Complete with charcoal filters that effectively remove impurities and keep the water clean and fresh, the Petsafe Drinkwell Big Dog Water Fountain has the same watering system that made the Original Drinkwell Pet Fountain such an innovative and popular choice for pet owners. 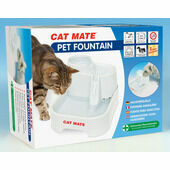 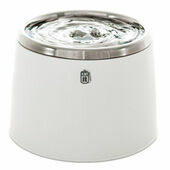 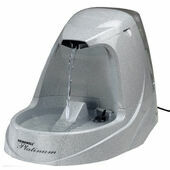 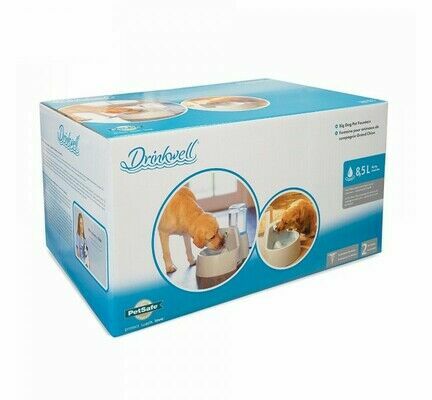 Complete with a water reservoir that can hold up to 8.5 litres of drinking water, this Drinkwell pet water fountain has been designed by veterinary professionals specifically for large breed dogs, with its patented free-falling stream positioned in such a way that bigger dogs can easily have access to water whilst assuming a naturally comfortable posture. 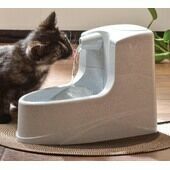  The charcoal water filters used in the Petsafe Drinkwell Big Dog Water Fountain will degrade after a time and become less capable of removing all the impurities from the water. 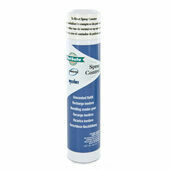 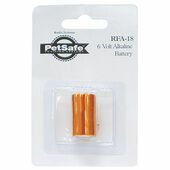 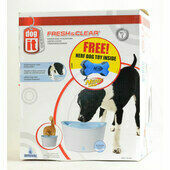 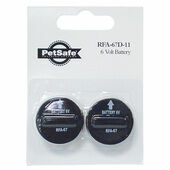 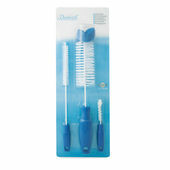 To ensure that your dog always has access to clean water, replacement water filters are available.